A family friendly sunset celebration brings wine, dancing, games and wagon rides to George Washington's home. You can toast the holiday weekend with a step back in time at George Washington’s home. 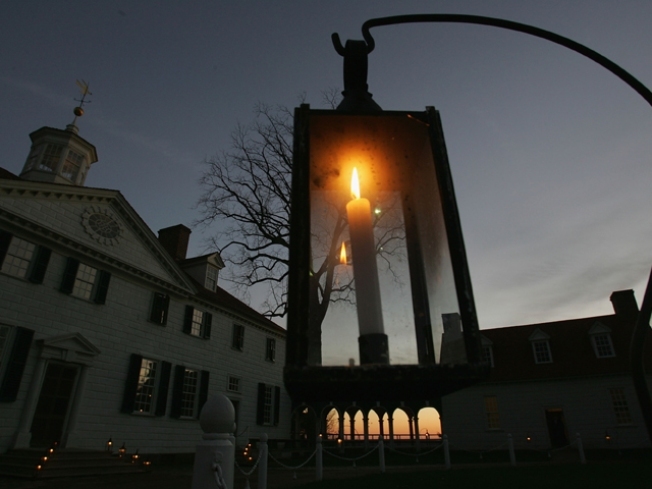 Historic Mount Vernon is opening its gates for a first-of-its-kind celebration at sunset. It’s rare that the public gets to visit Mount Vernon after the big daytime crowds have left and the sun goes down. The Sunset Celebration allows visitors to tour the Mansion, enjoy wine and deserts in the first president’s garden and take in music, dancing and wagon rides. The lantern-lit grounds will be open from 6 p.m. to 9 p.m. May 28-30. Tickets cost $18 for adults, $12 for children and are free for kids 5 and under. You can buy them online or at the Ford Orientation Center ticket window.